The Southern California Camellia Society was incorporated as a non-profit corporation in 1946 by a group of camellia lovers who wanted to share their enthusiasm about this evergreen plant with its beautiful blooms. Over the years those original founders and their successors have been instrumental in importing reticulatas from China, japonicas from Japan and, more recently, scions and seeds from China, Vietnam, Burma and other Asian countries. Interest grew and camellia hobbyists began meeting regularly to share information, camellia scions, good soil mix recipes, learn new ways to prune and graft and life-long friendships began. 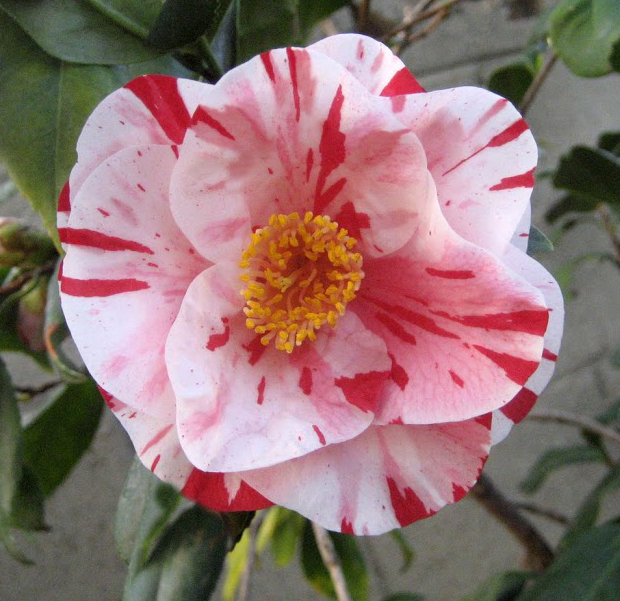 Camellia shows were started as another way to introduce the public to this delightful plant and provide opportunities for friendly competition among hobbyists. Shows and meetings are and have always been open to the public without charge.